Regardless of your past pain, your present circumstances, or your future uncertainty, when you learn to trust God each day, you'll experience the joy-filled life Jesus came to give you. Others may have let you down . . . but God never will! 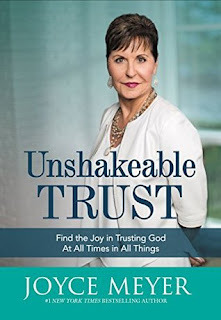 "Unshakeable Trust" by Joyce Meyer's hits a topic that can be very sensitive and near or dear to our heart. It touches on trust, which once that is lost, it can be damaging and hard to repair. Violation of trust is hard to mend with those you love, including friends and family because we are all humans who don't want people to let us down. Thankfully, we can and should put our entire trust in the Lord because he is completely faithful to us. He will never let us down! Joyce reminds us that God is the person we should put our trust in and not man. We are fallen people who are broken without a savior. With a savior we are still broken, but we will break someone's trust because we aren't perfect and won't be until Christ returns. However, we should trust God. It is a honor and something we should do without fear, rejection stress or anxiety because he cares for us. He wants us to come to him. He doesn't want us to be independent of him or to rely on ourself, but to rely on him completely. The human side of us and the difficulties we have experienced on earth, will teach us to rely on our own way, emotions and experiences, but God's word teaches us something different. 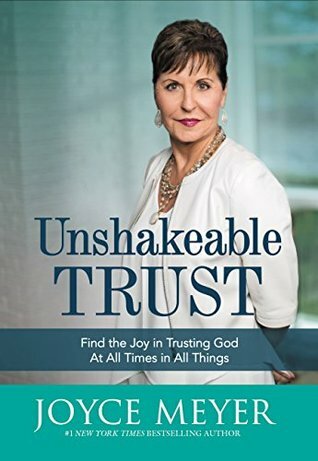 I encourage you to grab ahold of this book if you have issues of trust or even have difficulty giving up control over your life. Giving God the reigns over your life allows him to do the impossible. This book has allowed me to grow and depend on him more. It has taught me to seek his word and know that he has my back. I should not be independent of him, but I should really seek his face is all matters. I give this book 5/5 stars. Thank you to the publisher. A favorable review was not required. 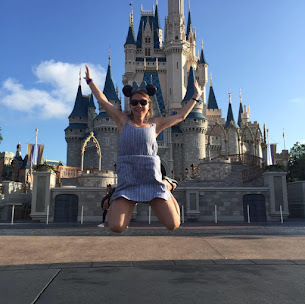 Her latest book, SEIZE THE DAY, is in bookstores everywhere. BATTLEFIELD OF THE MIND BIBLE releases January 2017. 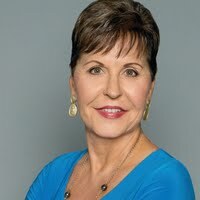 Hachette Book Group has sold over 30 million copies of Joyce Meyer's books.